ADVOKATI U REPUBLICI SRBIJI SU DUŽNI DA SE PRIDRŽAVAJU OVE ADVOKATSKE TARIFE TJ. 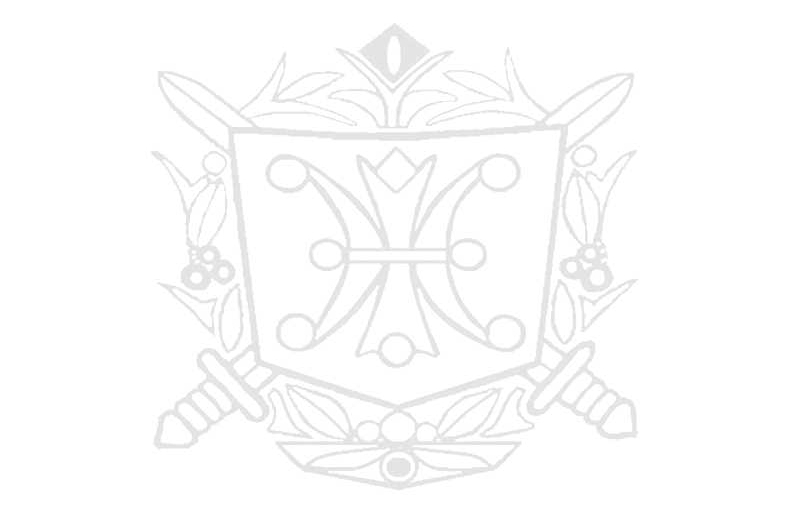 CENOVNIKA ADVOKATSKOG RADA I PRAVILA TARIFIRANJA. UVAŽAVAJUĆI OPŠTU TEŠKU SITUACIJU U KOJOJ SE GRADJANI NALAZE ADVOKATI U SRBIJI ČESTO ODOBRAVAJU I POPUST NA CENE PRAVNE POMOĆI U GRANICAMA KOJE DOZVOLJAVA ADVOKATSKA TARIFA I OKO DETALJA, MOGUĆNOSTI I SPREMNOSTI ADVOKATA DA VAM OMOGUĆI POPUST MOŽETE UPITATI SVAKOG ADVOKATA. NEPROCENJIVI UGOVORI I OPŠTI AKTI - VRSTE UGOVORA I IZNOS NAGRADE U DIN. KLAUZULE PRAVOSNAŽNOSTI I IZVRŠNOSTI, DRUGI RAZNOVRSNI IZVODI POTVRDE ITD. BUDE ISPLAĆEN OD SUPROTNE STRANE ITD. Republic of Serbia which must be complied, but this is only a simplified look of Tariff. 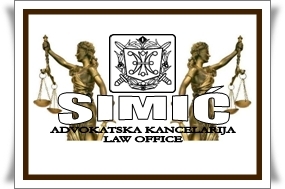 familiar with all rules of charging for lawyer services in the Republic of Serbia.